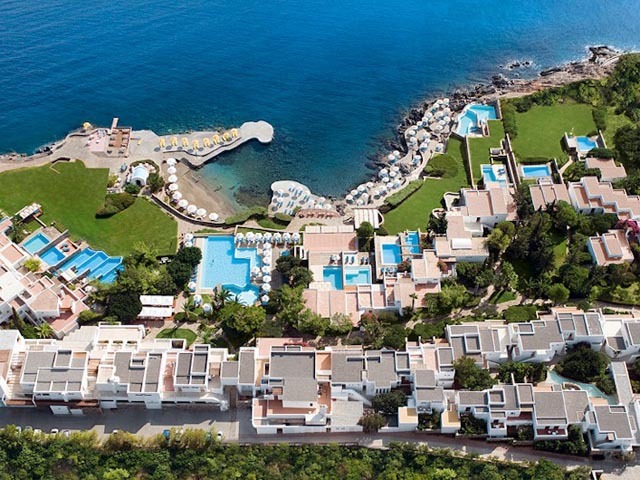 Open April - November ... 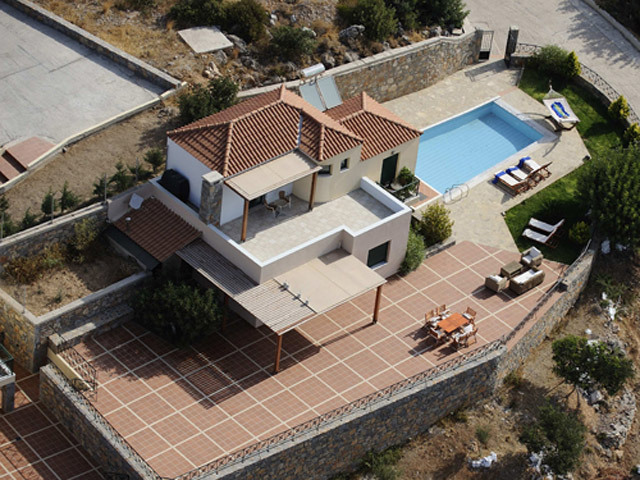 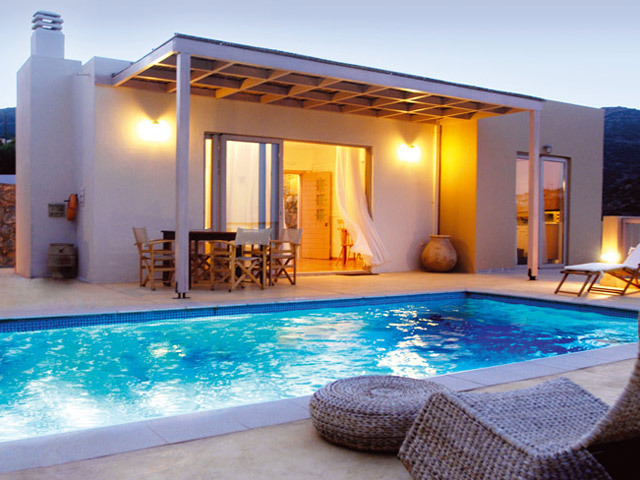 The Miramare Luxury Villas are located on the East coast of Crete and positioned 67 km from Heraklion International Airport ,with easy reach of the major places of interest on the island. 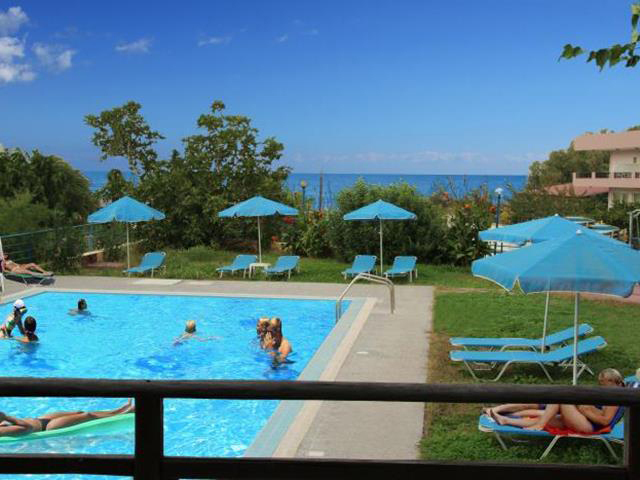 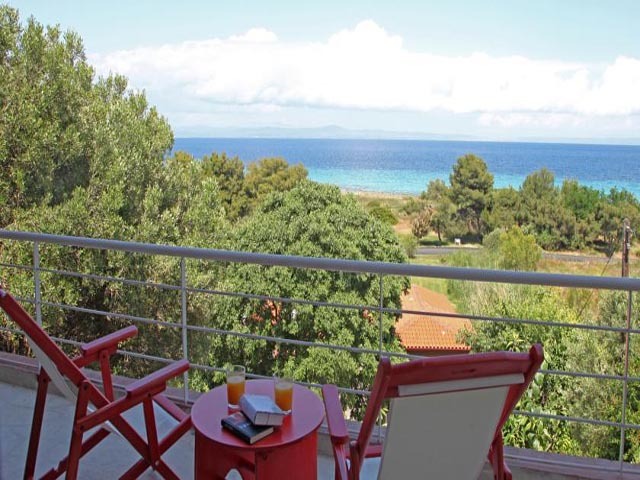 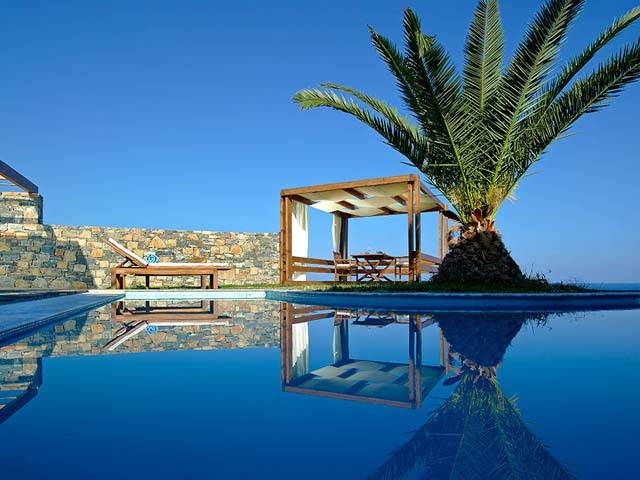 Open: April - November... Daios Cove Luxury Resort & Villas welcome you to experience the holidays of a lifetime. 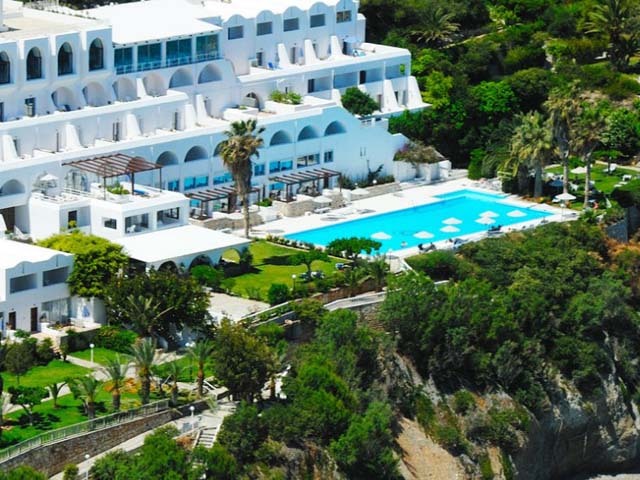 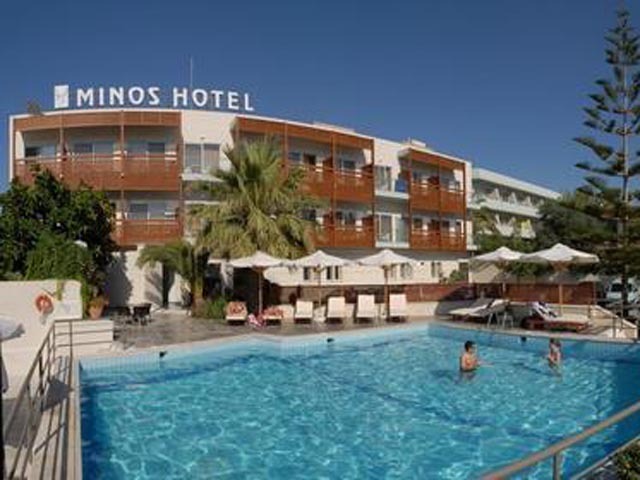 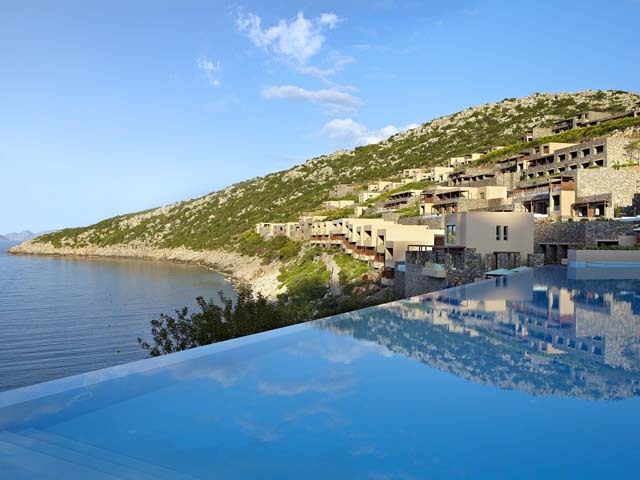 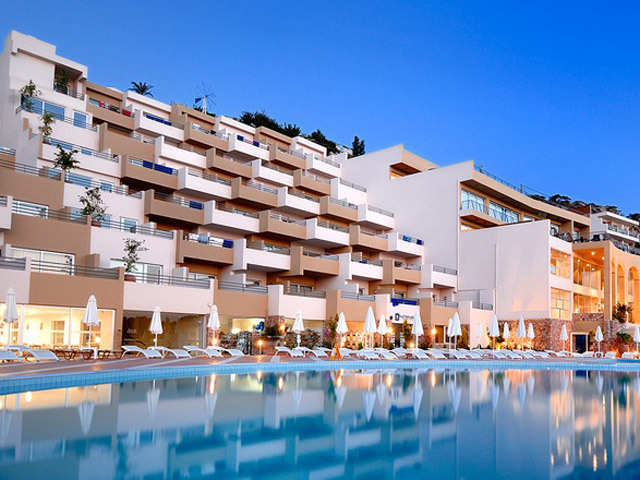 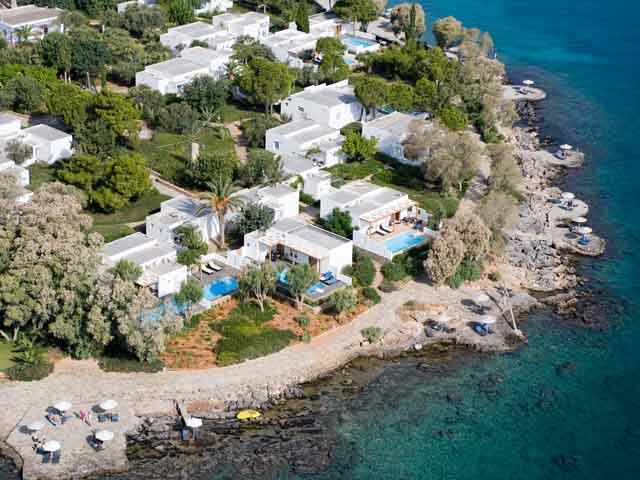 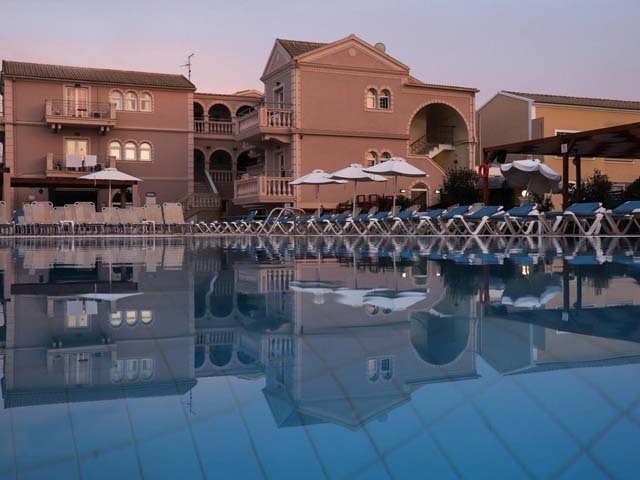 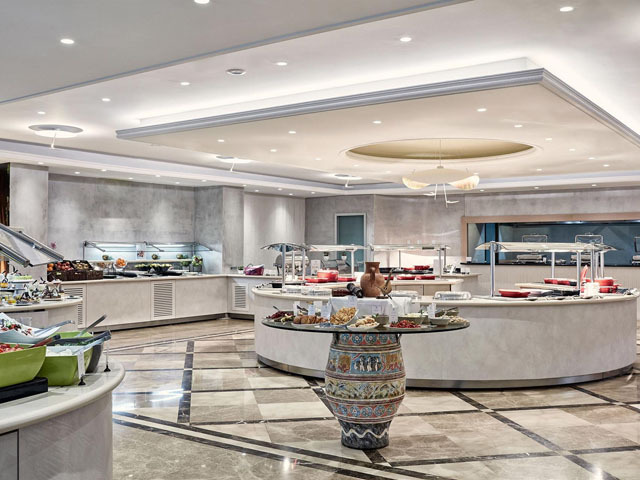 Located in the privacy of a pristine cove in Vathi, Daios Cove luxury resort in Crete is the perfect choice for travellers seeking 5-star accommodation in Agios Nikolaos. 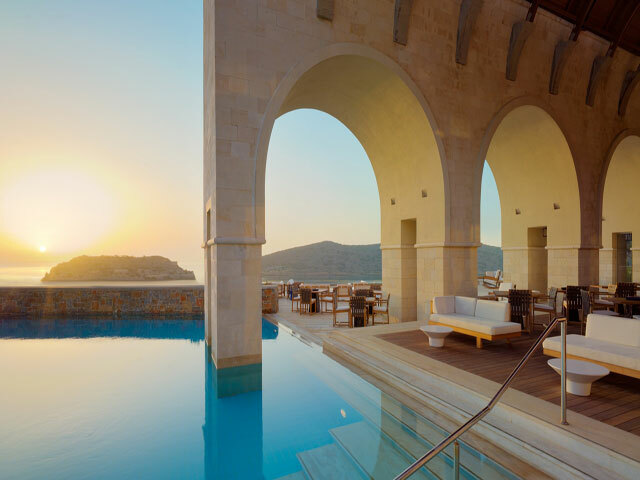 The unique location, along with the striking architecture, which ingeniously integrates the resort into its surroundings, creates a natural hub of beauty and serenity.